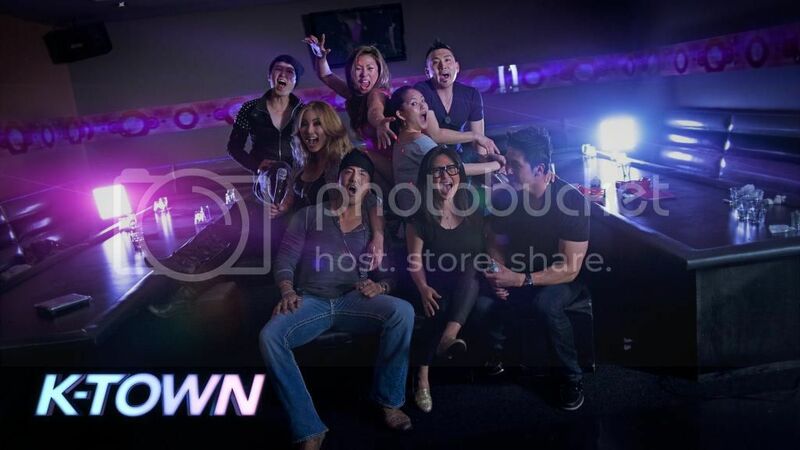 K-town is a reality show that I saw on Youtube when I had too much time on my hands browsing around. I’m not a big fan of TV reality shows so I wasn’t really planning on watching this. But I watched an episode and thought it was ok. Then watched another one. Then another one. It’s about this group of friends who live in the US and who love to party. They’re mostly of Korean decent and there’s one Chinese and they go around town having fun drinking and for some reason, always end up fighting once they’re all drunk. During the day, they try to do stuff during like planning an event. They fight, then later make up, then fight again, then make up. The show is nuts. So nuts that I just keep watching to see how crazy it can get. I’ve heard how people get hooked on something dumb like that Kardashian reality show. This is the Korean version of that. I just finished the latest season (2) and I’m not very sure if I’m glad that it’s done for now or sad that I won’t get to watch it for a while. We’ll see. I’m also not very sure which parts are real and which parts are scripted. Or how much film they cut. So many questions but one thing is for sure: I hope it gets renewed for a third season.